(June 13th, 2016) German Chancellor Angela Merkel said on June 10 that implementing the Minsk Agreement to end the conflict between Russia and Ukraine would end sanctions imposed against Russia for its seizure of Crimea from Ukraine and its ongoing attacks on the latter nation’s east. Mrs. Merkel also said that in the long term, the European Union should aim for a vast common economic zone with Russia extending from Russia’s Pacific coast to Portugal. “We should move gradually towards this goal,” she said. 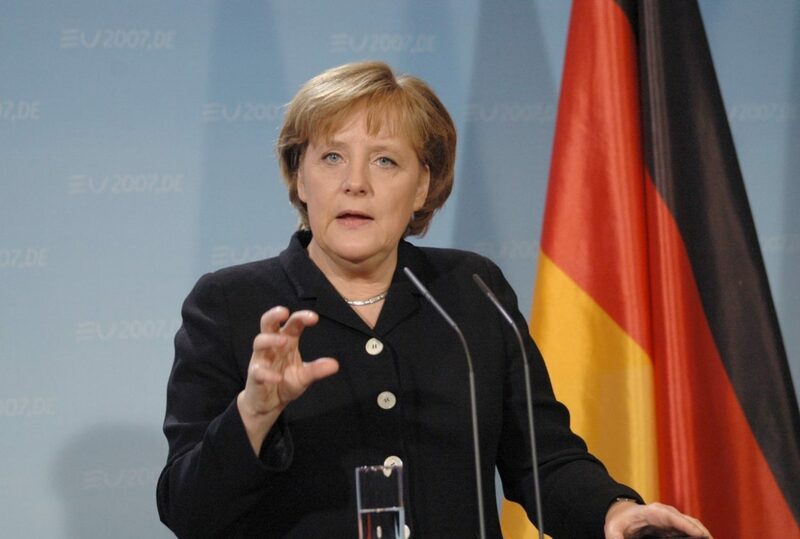 The Boston Global Forum last December named Chancellor Merkel a “World Leader for Peace, Security and Development’’. Hit this link for more details.